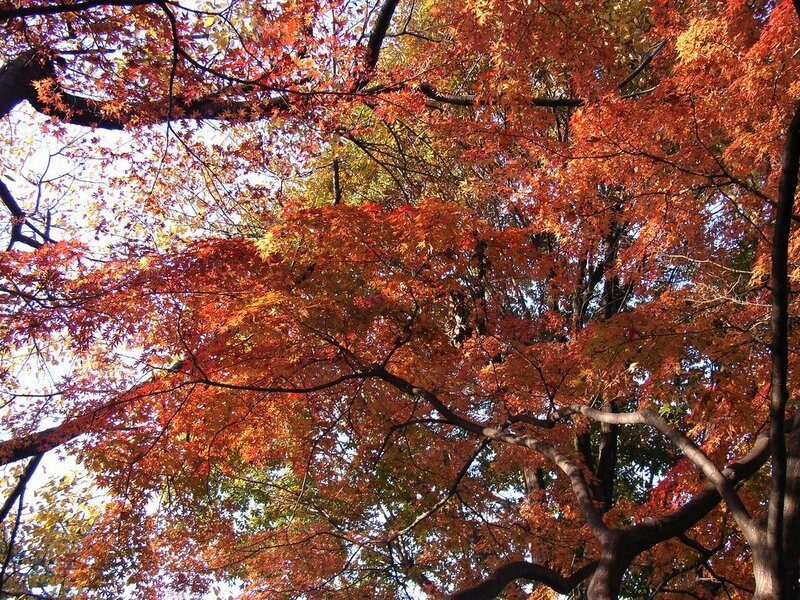 There are many reasons that fall is the best time to plant a tree or shrub. The cool temps and autumn rains actually encourage root growth. And your plant is less likely to experience stress. So get planting! Plus, a well placed tree can increase your home’s curb appeal and add value. Plant your tree or shrub in a spot where it will thrive for years to come and set it up for success with these tips from The Espoma Company. You’ve found the right tree and the perfect spot, now it’s time for the fun part. It doesn’t take much to plant a tree — just a shovel, tape measure and hose. To help your new tree survive, you’ll need to put in extra effort. Use these tips to help your new tree to grow. Pick your foliage. Decide on the right tree or shrub for your yard and needs before you plant. Choose a tree based on the characteristics you want — shade, wildlife habitat, privacy or aesthetics. Size up your yard for the perfect spot. Take the amount of sunlight, ground vegetation and hazards like wires or pipes into consideration. Choose a spot at least 15 feet away from your house, sidewalks, driveways and other trees, allocating enough space for your new tree to grow. Consider its mature height, crown spread, and root space. A fully grown tree will take up much more space than your tiny sapling. Start digging. Dig a hole twice as wide and the same depth as the root ball. Then, arrange the tree at the same depth it was growing before and fill half the hole with compost or an organic peat moss. Give trees a boost. Mix in an organic fertilizer such as bio-tone starter plus with the soil. For a trunk diameter up to 1.5 inches, use 4 pounds of Tree-tone. If the trunk is 2-3”, use 4 pounds of Tree-tone per inch. So, if your tree trunk is 2.5 inches, use 10 pounds of Tree-tone. And, for tree trunks over 3 inches, use 5 pounds of Espoma Tree-Tone per inch. Stake the tree. Stake the tree using two opposing, flexible ties. Place ties on the lower half of the tree to allow trunk movement. Water. Help your new tree become established by watering it weekly for the first two years. Finish with mulch. Use 2 ½ -3 inches of shredded hardwood or leaf mulch around the plant. Do not over mulch up to the trunk or “volcano” mulch. This can kill the tree. Now that you’ve finished, it’s time to sit back and relax. Your new planting will continue to reward you for years to come!